Many chess players get stuck on certain opening lines and never move on to something else. In many cases these openings are not even the best bet for the player. They only play it because their coach suggested it, or they have friends who play the same lines or maybe they saw it in their favorite chess book. Today I will tell you why it is a good idea to try something different. Once you start playing a certain opening, got somewhat familiar with the positions, it is very hard to change your opening repertoire. That’s why most chess players have hard time playing or even trying out a different opening. Even a single thought about opening changes scares them. 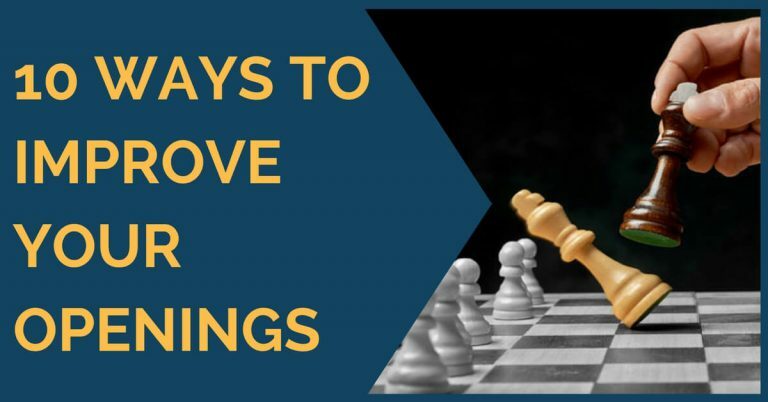 You’d be probably surprised, if I tell you that by simply changing the openings you play on regular basis you can achieve much better results. Selecting what kinds of openings to play is a pretty random process for many club level players. Many under 2000s do not play opening that are their best fit. There are many examples when a player chooses positional openings, when he should in fact be paying sharp, attacking lines. Why is he playing the positional lines? Because his coach is a positional player himself and believes that all his students should follow his example. Little do they know that by simply switching opening preparation towards more tactically oriented lines you can make a huge rating leap! Another very important reason to try various openings is that you will get exposed to different middlegame positions. That by itself is a very valuable experience. Chess players often struggle playing unknown middlegames resulting from various openings. Once you get used to playing these positions, you will become a much stronger player all-around. You will learn to “borrow” some of the ideas from one opening line and apply it in the other ones. That will in turn add to your creativity and will result in a higher level chess. This one is pretty obvious. If you try different openings, you will face various positions and therefore will be a much harder chess player to throw off in the opening. Even if your opponent has deviated from a standard line, you will not panic like most other players do. You already have plenty of experience playing different opening deviation and various middlegames. 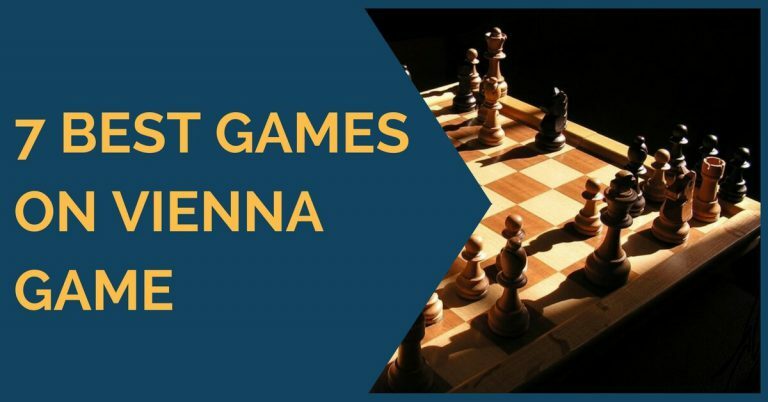 You have nothing to worry about.This will save you many chess games, simply by not allowing your opponent to surprise you with offbeat lines. Getting experience playing unfamiliar variations helps at mastering the art of playing under pressure. That is an extremely valuable skill. It is next to impossible to win any serious tournament without playing under pressure, saving inferior positions, or facing unusual opening lines. It all starts with getting out of the comfort zone. Once you’re outside of your opening preparation, you need to make decisions and live with the consequences. It is an excellent training tool that will make you to perform much better over the board, both qualitatively and psychologically. By playing various openings you will learn a lot of new attacking and defensive ideas that you wouldn’t know otherwise. 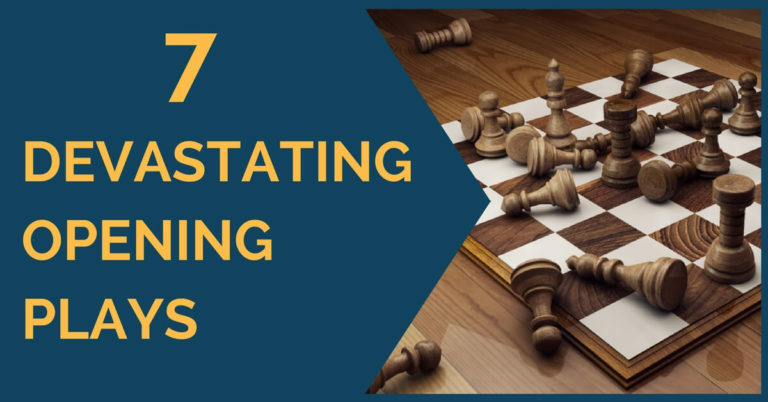 Many chess players are skeptical about learning some of the openings that they never need to face. However, it is pretty clear that chess players that are comfortable with playing both 1.e4 and 1.d4 are much more versatile than those who can only play one main opening variation. Conclusion – What should you do? You don’t need to throw away all of your opening preparation. What you need to do is to slowly start trying various opening lines during practice games and paying specific attention to the ones you especially enjoy. Then you can deepen your preparation, and once you’re comfortable you may even try it in tournament games. 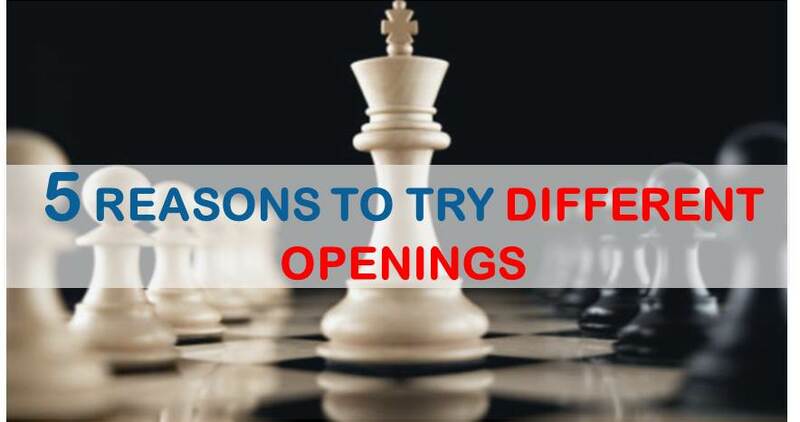 The chances are you will discover many new things about yourself as a chess player, simply by trying out different openings. You have nothing to lose, only to grow as a player! If you are struggling at determining your playing style and also unsure about how to proceed with opening preparation, I have good news for you. Our 21 Days Training will dramatically simplify your task, and will help you to do both of these in no time. Sign up for our training course right now!